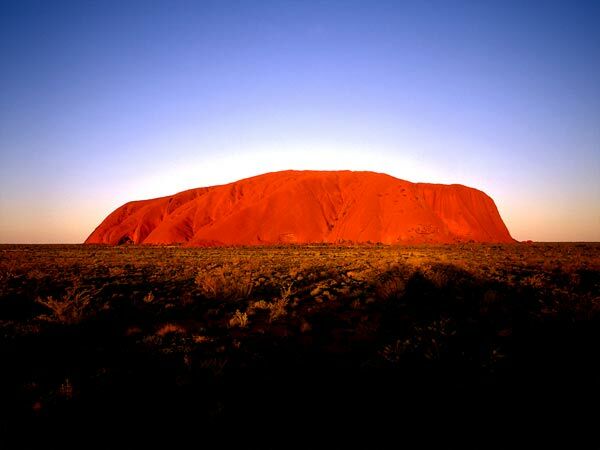 The Australian Navel "Ayers Rock". Too famous mono rock in Northern Territory. Click the picture above to get 1024x768 picture to use as wallpaper. © Daisuke Tomiyasu 1989 This picture has been used as cover of the Japanese book "Australia Read book" by Dr. Michio Ochi.